+ 115 Reward points with your order. Skin has a natural ability to recover its shape. Through time skin loses this “shape-memory”- foundation of its fullness & bounce. This phenomenon is directly linked to Collagen degradation. 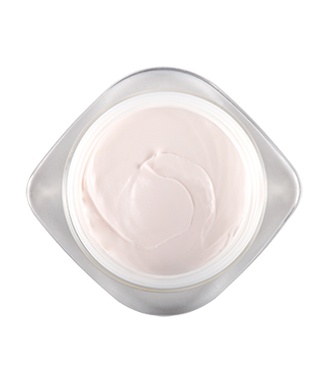 Representing 80% of a young skin composition, Collagen is the major support protein in charge of skin’s density & resilience. Collagen XII and XVI - the “shape-memory” collagens, have been spotted as two of the main collagens involved in the extensibility of the dermis - key factor in the deformation and bounce back of the skin. 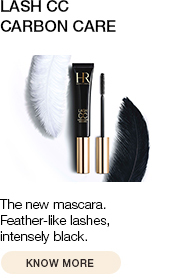 A bouncy texture both soft to the touch and moisturizing instantly fills the skin with comfort. 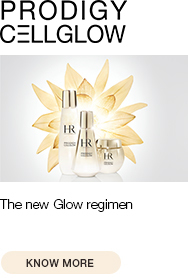 Available in two versions: normal to combination skin and dry skin. Apply every morning as the start of your anti-ageing routine. 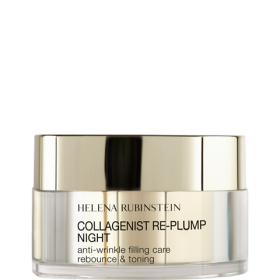 For a complete action, use COLLAGENIST RE-PLUMP NIGHT to tone the skin and bounce wrinkles out while you sleep. 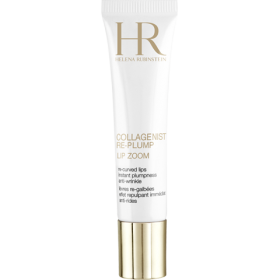 Recover lip’s youthful plump with our must-have COLLAGENIST RE-PLUMP LIP ZOOM. 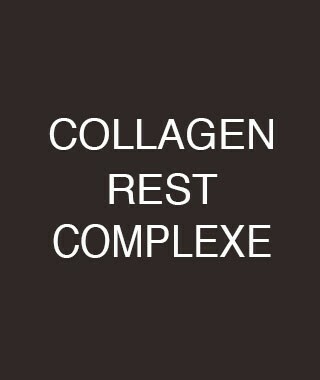 The COLLAGEN REST COMPLEX boost the production of the “shape-memory” collagens to rebounce the skin and regain resilience. 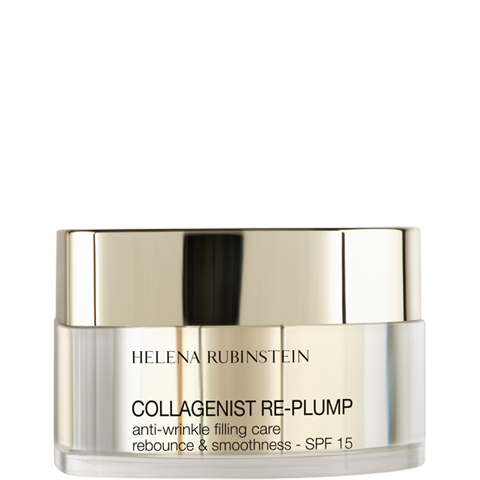 It is allied to a replumping Hyaluronate for a dual anti-wrinkle filling action.